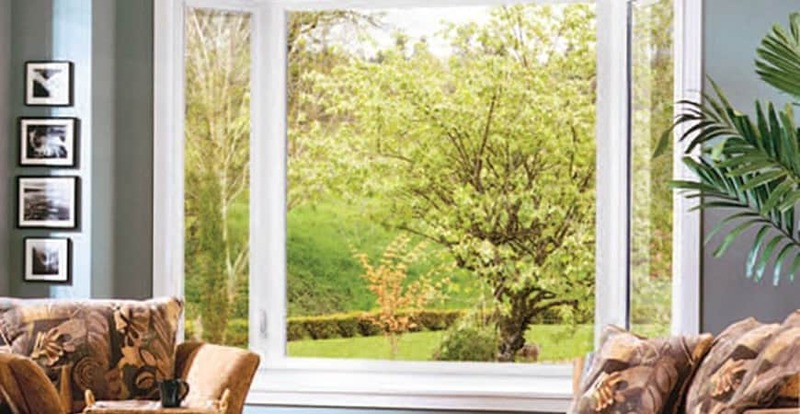 The rooms where you dine and entertain should be a reflection of you. 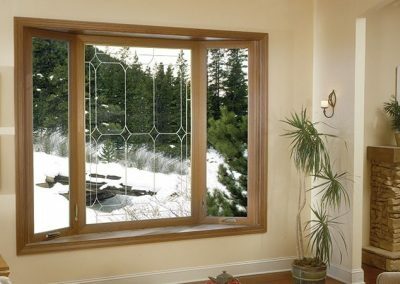 Our bay windows bring personality to your open spaces while exuding the elegance that your home has. 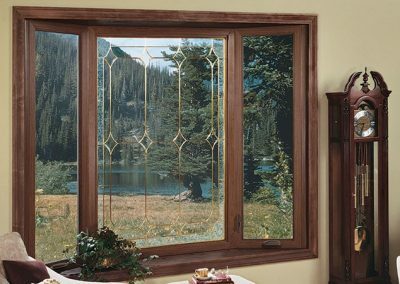 Even if you use your day space for quiet time or reading, we have the windows that you need to transform your views into picturesque scenes while creating comfort and efficiency. 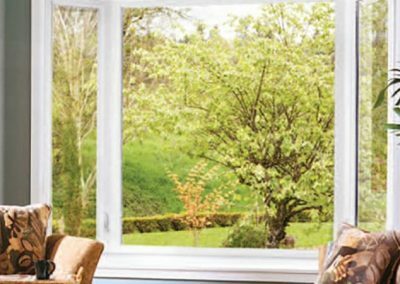 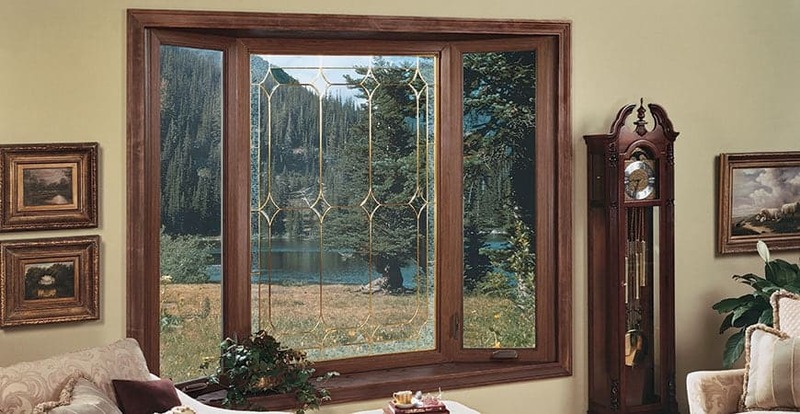 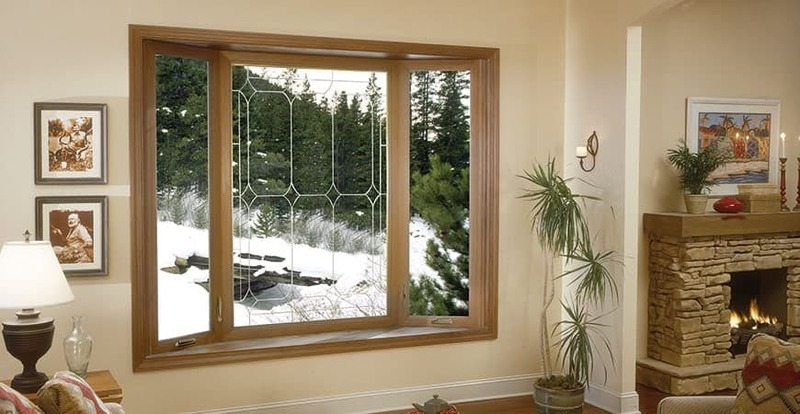 Savannah Windows & More can improve your home’s look by installing a bay window or bow window in your home in the Savannah, GA area as well as nearby cities.